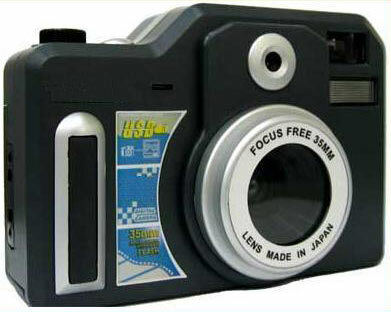 DigiCamReview.com | New Film and Digital Camera Combined! New Film and Digital Camera Combined! Click to view more pictures and details. 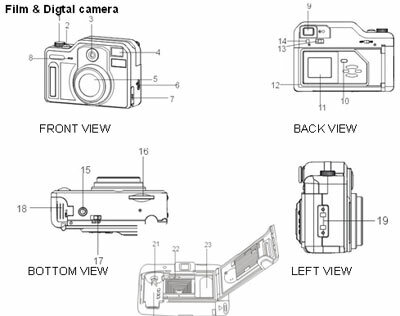 The camera has a flash, an optical viewfinder, takes SD memory cards, records videos, and doesn’t appear to have an LCD screen according to the description. 0 Responses to New Film and Digital Camera Combined!